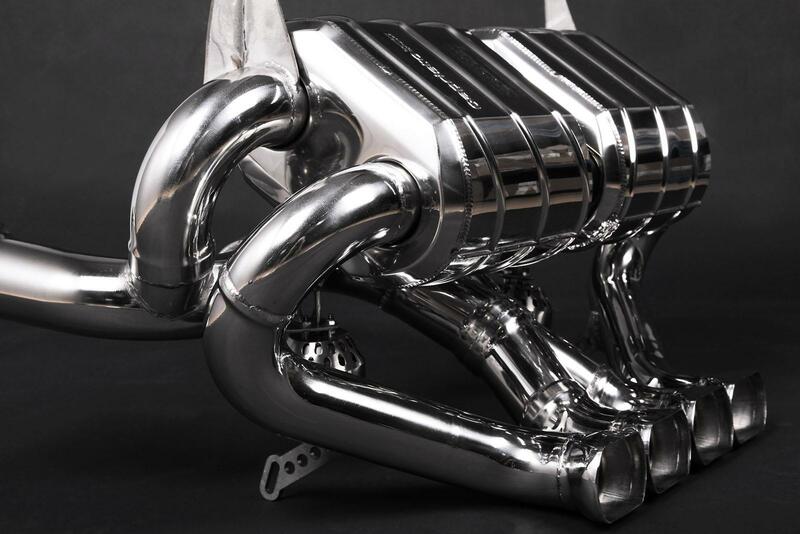 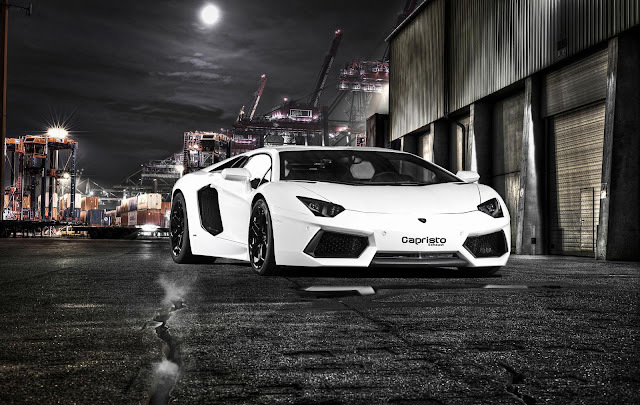 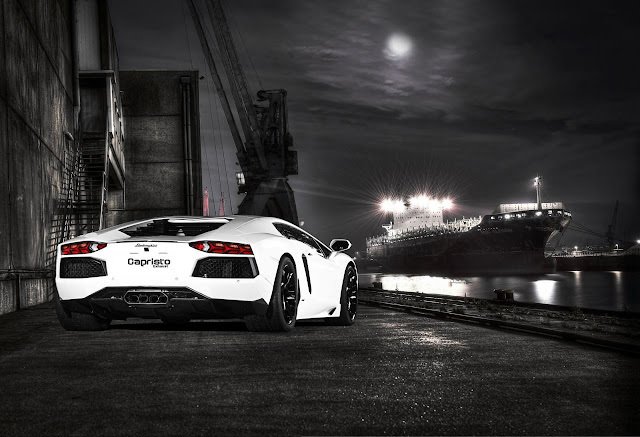 Capristo has introduced a new tuning program for the Lamborghini Aventador. 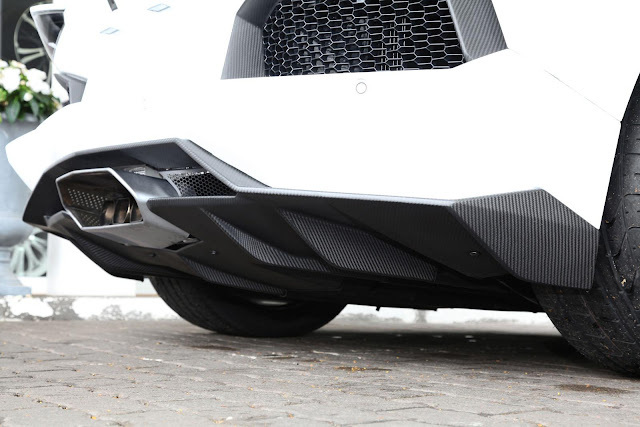 Designed to have an "ideal power-to-weight ratio," the model has been equipped with a variety of carbon fiber components that aim to make the vehicle lighter while preserving the overall appearance of a standard model. 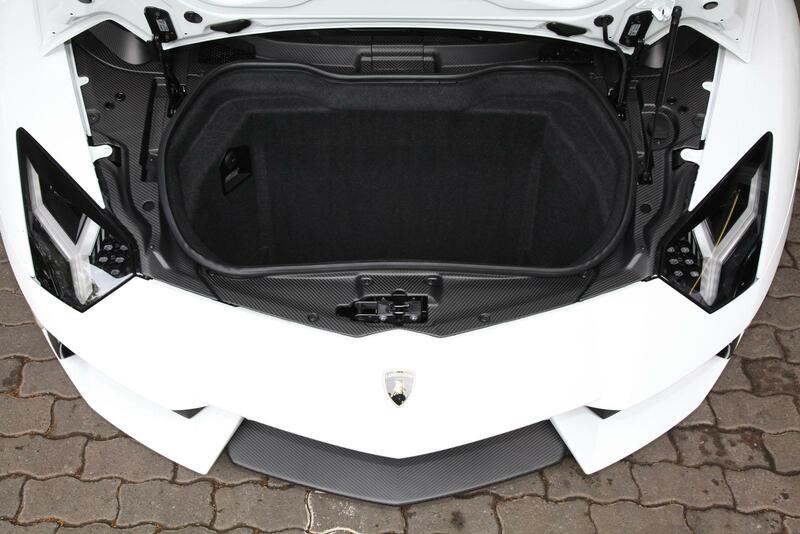 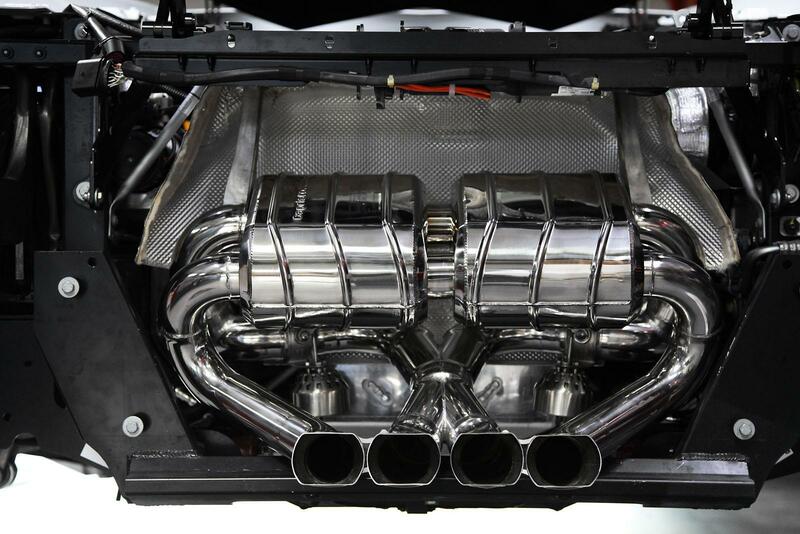 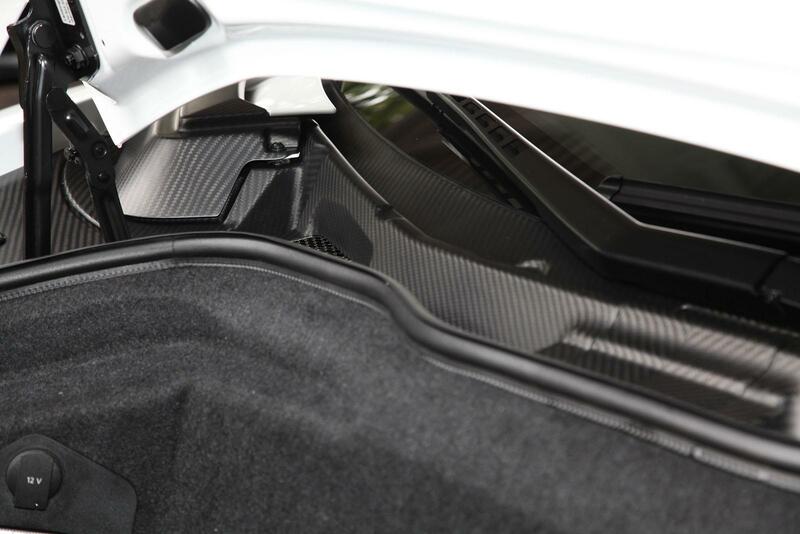 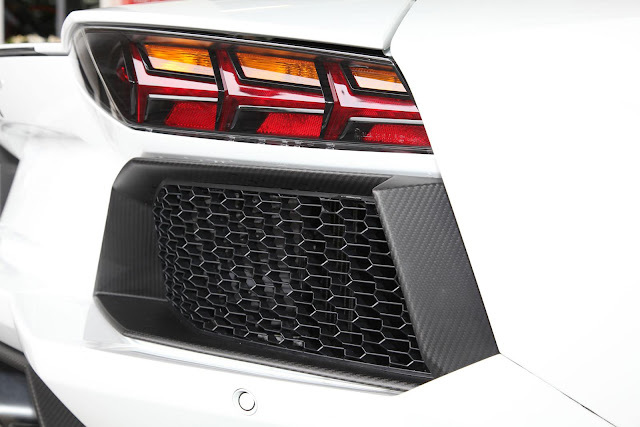 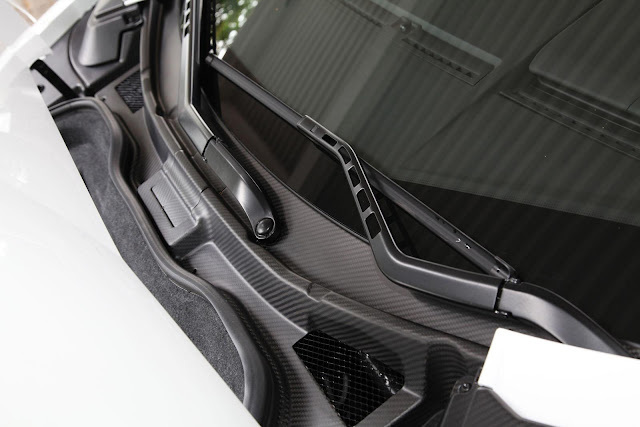 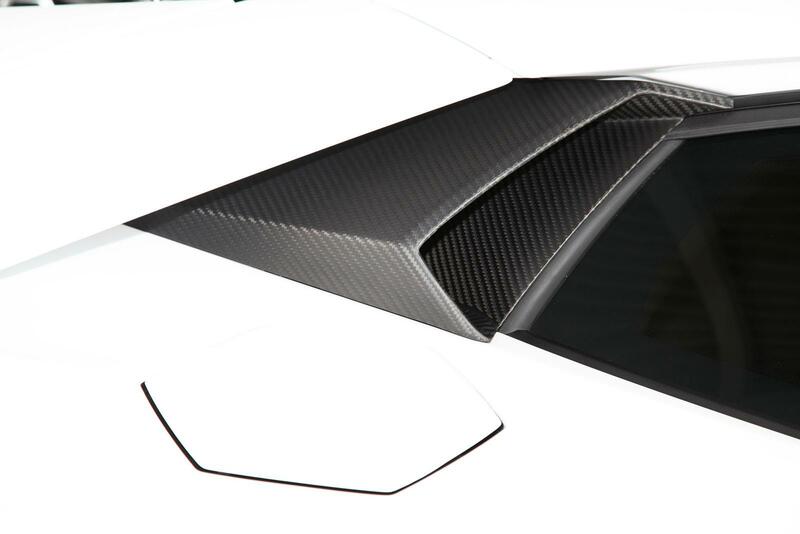 As such, the Aventador features a carbon fiber rear wing, diffuser and mirror casings. 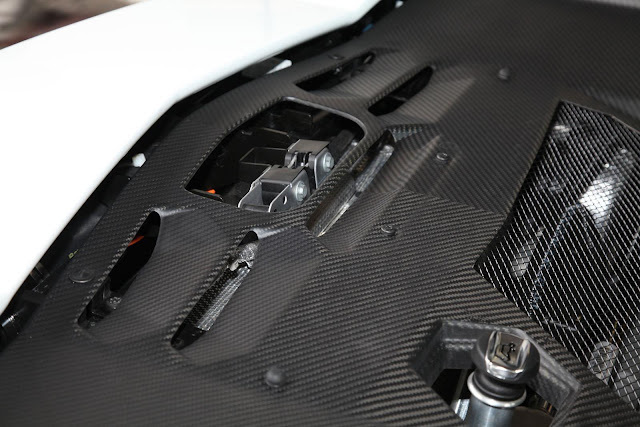 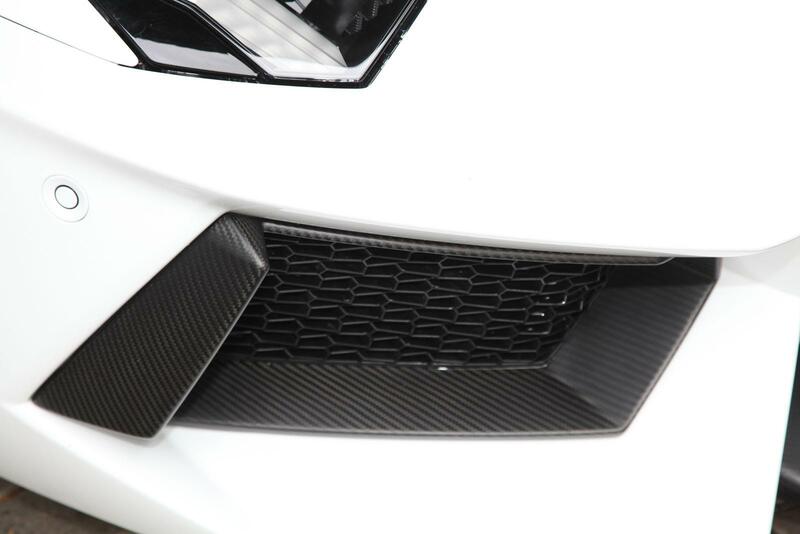 There's also carbon fiber vents and carbon fiber engine compartment panels. With all the changes, the car weighs approximately 40 kg (88 lbs) less than than stock. 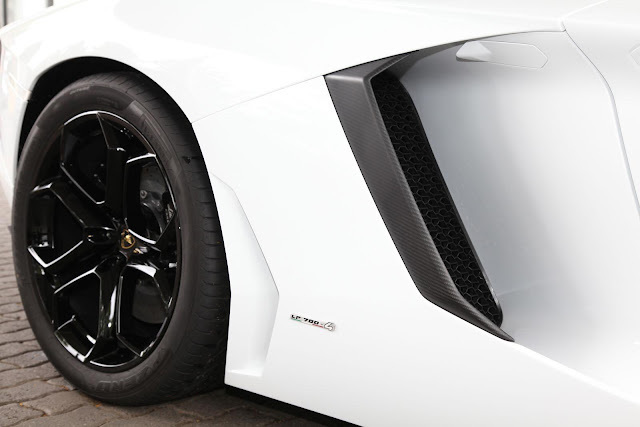 The Aventador has also been equipped with a stainless steel sports exhaust system which enables the car to accelerate from 0-100 km/h in 2.8 seconds, before topping out at 354 km/h (220 km/h) - improvements of 0.1 seconds and 3 km/h (2 mph).